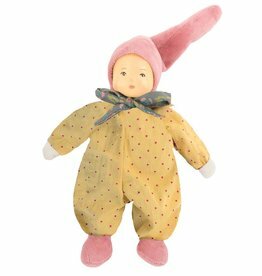 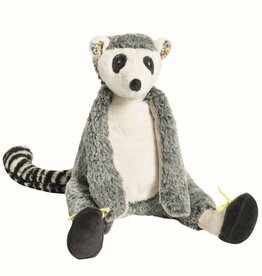 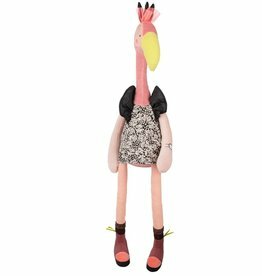 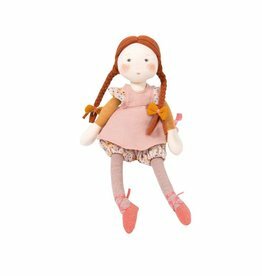 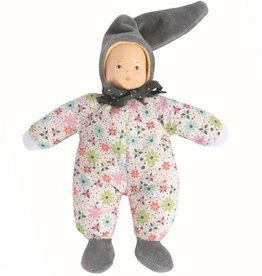 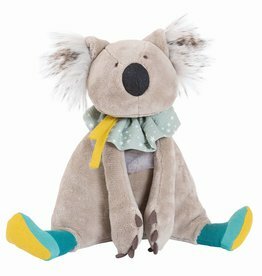 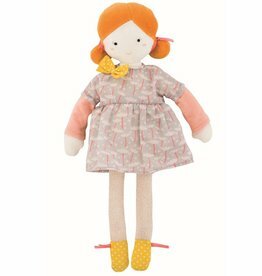 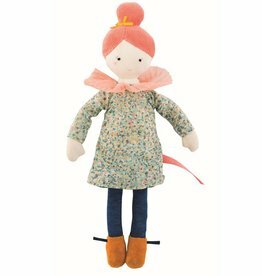 Let's cuddle and play with the beautiful French Moulin Roty soft toys and dolls. 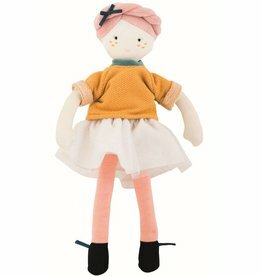 This maki is too cute!!! 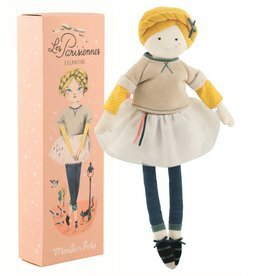 New Enchanted fairy doll Moulin Roty 30 cmdoll by Moulin Roty.